I know most people have common sense and therefore this post is more than likely irrelevant to whoever is reading it. But because of the few things I have seen on social media lately I figured I should at least offer my opinion on the over-share epidemic that is currently sweeping this great nation’s social media sites. During my last few blog posts I have written about the power of social media and how it can help you. However, while I will continue to sing the praises of Twitter and LinkedIn and Blogging etc., I feel as though I should dedicate this blog to things on social media that could hurt you. 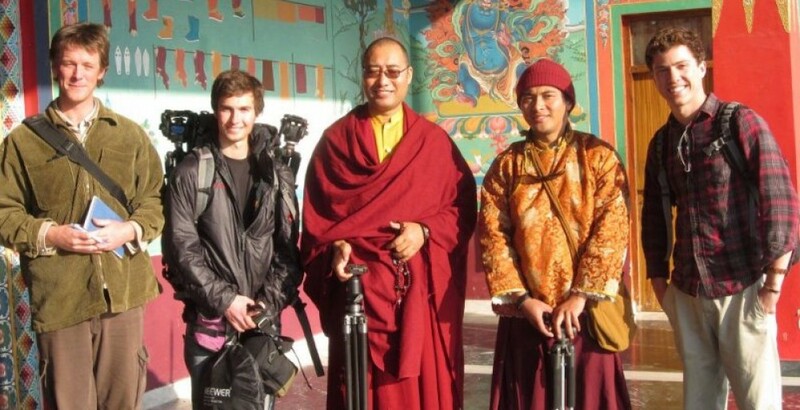 But first, I want to share my inspiration for this blog. No, your eyes are not deceiving you; I am posting so soon after my last blog because I am now officially addicted to blogging. In other news, I have also began the process of mastering Twitter. YOU, of course. 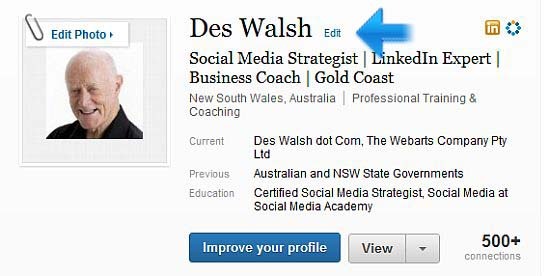 When others view your LinkedIn profile, a box displaying your profile highlights fills the screen. This is your chance to make a good impression. Therefore, the information in your profile should be complete, current and optimized by using keywords. A keyword is a tool for scanning large volumes of information quickly to identify specific data to target. Recruiters use these keywords to search for viable job candidates. 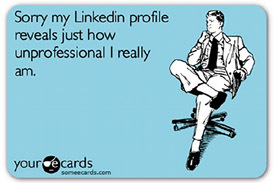 When a recruiter searches by a certain keyword, LinkedIn analyzes every profile to find that matching word. Therefore, using keywords is an absolute necessity if you want to pop up in search results. 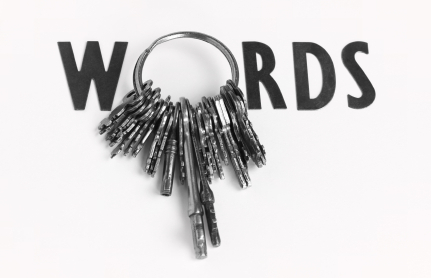 You should start implementing keywords into your social media platform as soon as possible. Include strategic keywords when you first create your LinkedIn profile and update them as your experience and qualifications change. You may also want to search for industry buzz words to include in your descriptions. Make every word count. Make sure, when filling out these sections, to use keyword-rich descriptions to draw relevant search engine traffic. Some fields are more important to use keywords in than others. 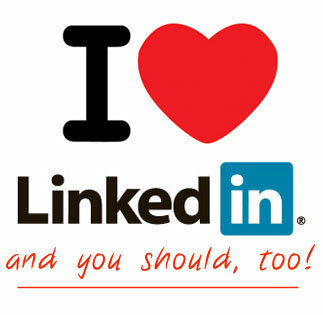 Your LinkedIn profile is not the only place where you can optimize keywords. You can take advantage of keywords on Twitter (Google now brings up Tweets in search results), YouTube, Facebook Pinterest, picture and other image tags, blogs, websites, in your resume and online applicant tracking systems. Because LinkedIn is partnered with Taleo Corporation, candidates can now apply for Taleo-client positions using their LinkedIn profile. This tool reduces the amount of time required to submit this information by allowing candidates to use their LinkedIn profile to complete the work experience, education and contact information sections on Taleo applicant tracking systems. Because LinkedIn profiles frequently feature more current information than applicant data stored in a candidate database, the increased capabilities make it easier for both candidates and recruiters by ensuring candidate data is up to date. This feature allows companies to pinpoint and engage passive candidates who maintain LinkedIn profiles that include keywords that match the critical skills required for the job. 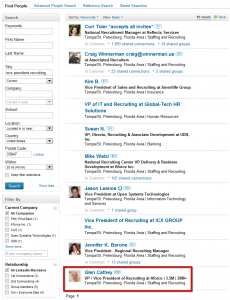 Recruiters are also able to access LinkedIn directly from their Taleo dashboard. This concludes whether the candidates are already in the company database. If they are, recruiters then will be able to instantly update the on-file resume with new information the candidate has on their LinkedIn profile page (another reason to keep your profile up to date). You need keywords so that your profile can be found in the search results. You are on social media to get your name out there and to be found. The only way to make that happen is by using keywords. Optimization is crucial to any influential social media strategy. What steps are you going to take to implement keywords in your various social media platforms?